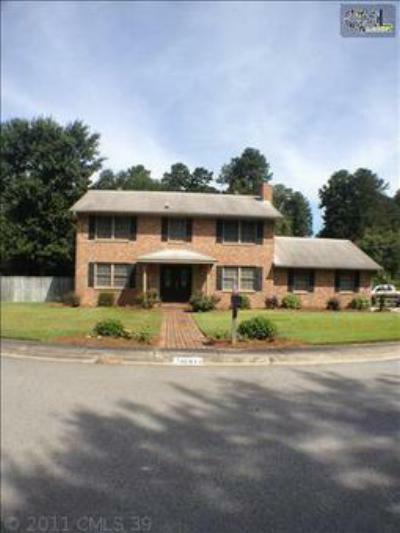 We are starting this week with a look at the current homes for sale in Shadblow Subdivision of West Columbia, SC. 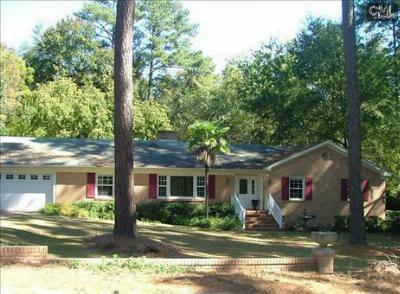 This neighborhood is convenient to the airport as well as USC, and the capital city is just across the river. Below, these Shadblow homes each have over 2000 square feet of living space and three or four bedrooms. Don't miss your chance to own a home in this beautiful neighborhood! Call our experienced agents to arrange a tour of these homes, and any other listings you may find on our website. If you would like more information about the area, follow this link to read a detailed guide all about West Columbia.